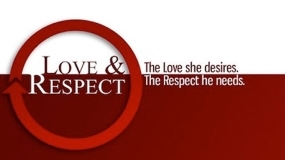 Love and Respect Seminar for couples. Lunch will be provided on Saturday at a cost of $10 per couple. Please sign up so that we know how many to prepare for. You WILL be blessed.